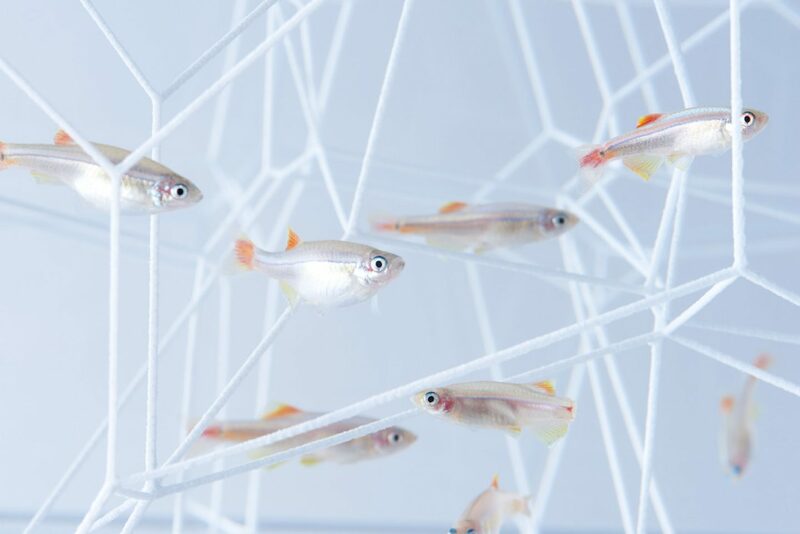 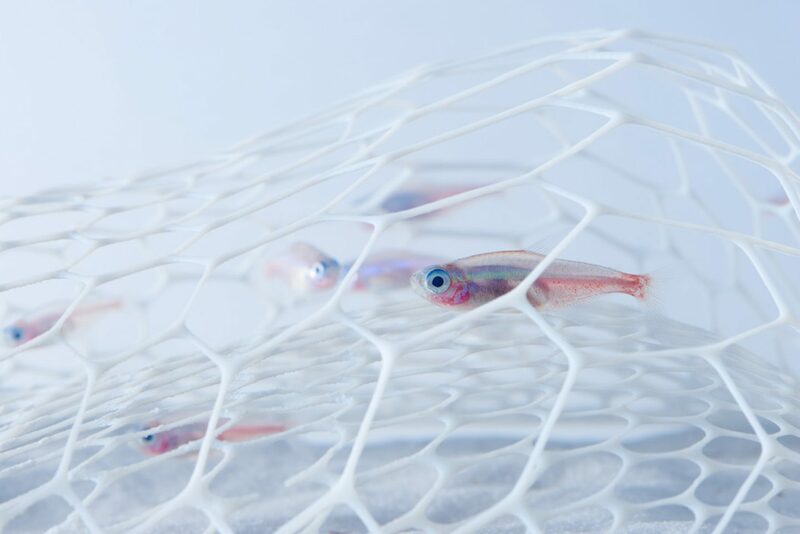 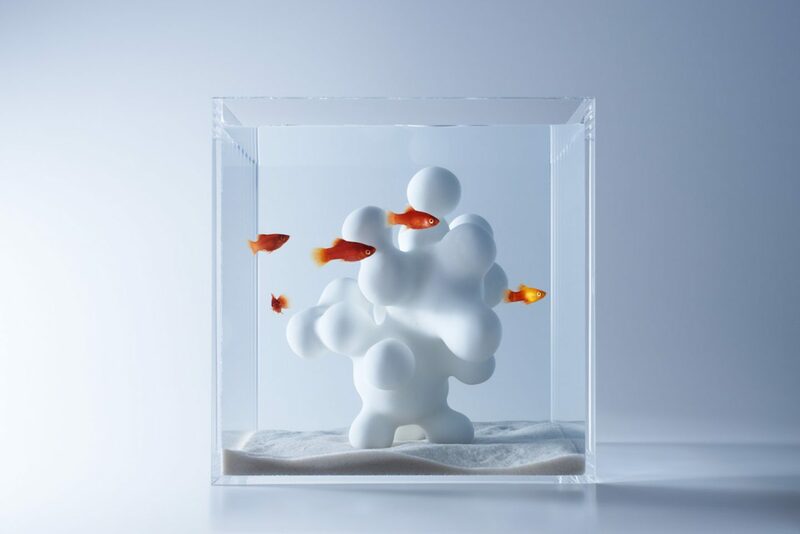 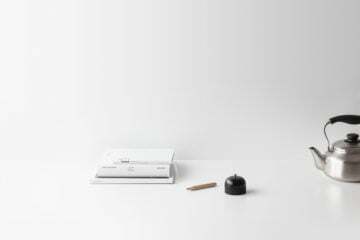 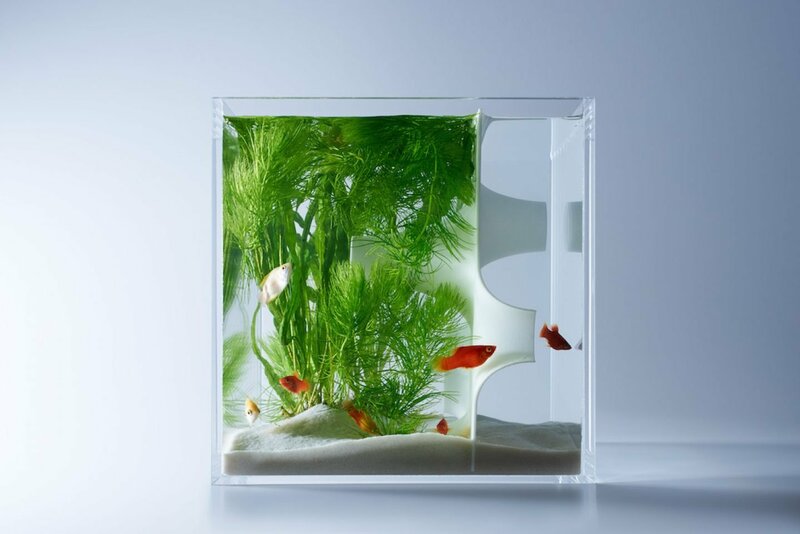 Japanese studio Misawa Design Institute designed a series of sculptural-looking fish tanks for their latest project, titled ‘Waterscape’. 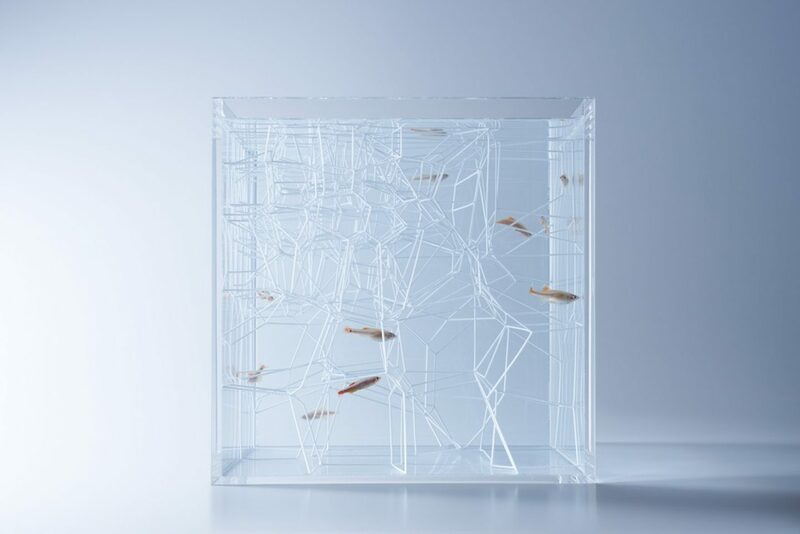 “Underneath the surface of water is a unique environment that exudes an energy which is completely opposite from that which is surrounded by air.” The collection features delicate structures in various geometric forms and shapes, which turn something as mundane as a fish tanks into minimal objects with an architectural touch. 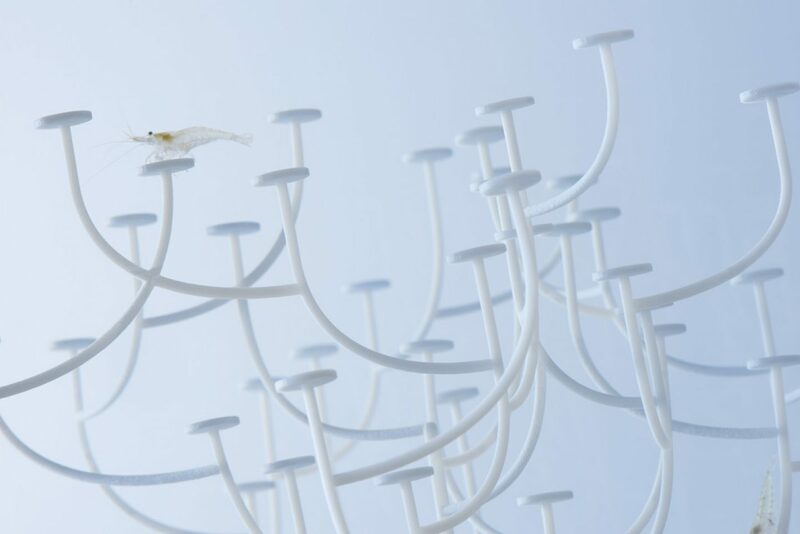 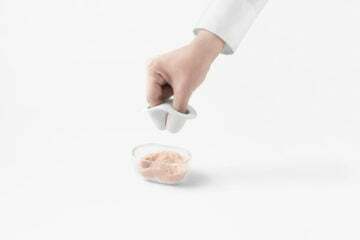 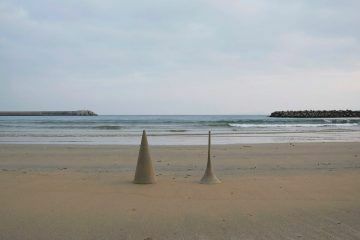 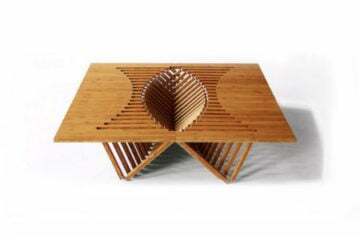 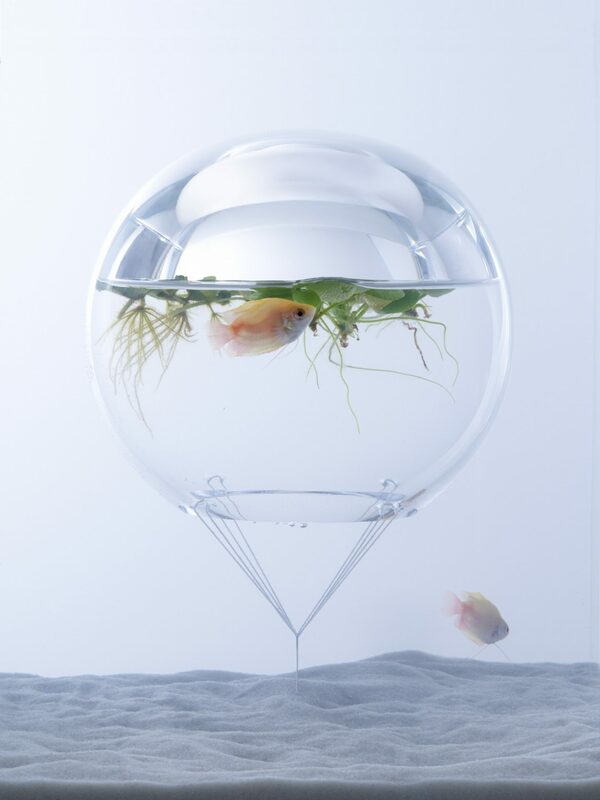 According to Haruka Misawa, the design concept benefitted from the “interaction between gravity and buoyancy”. 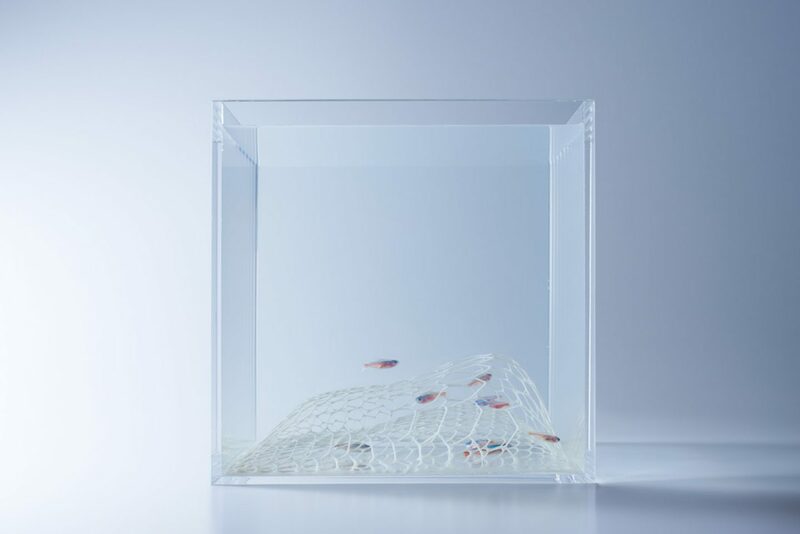 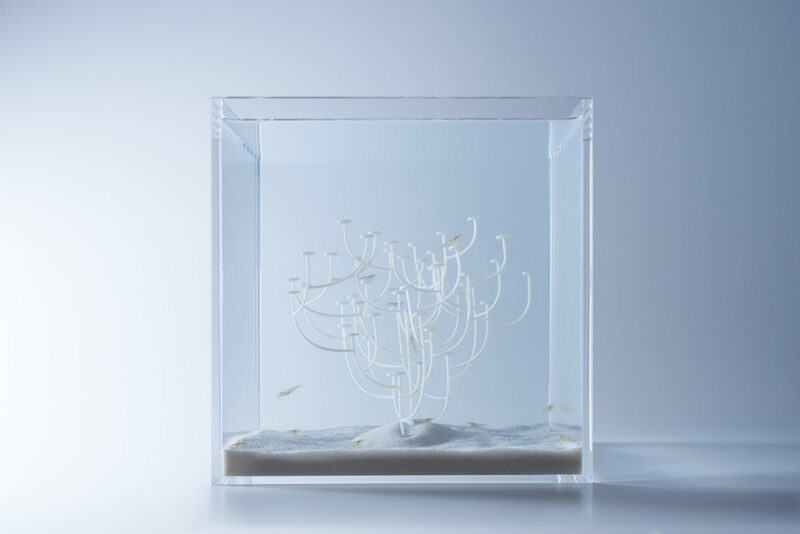 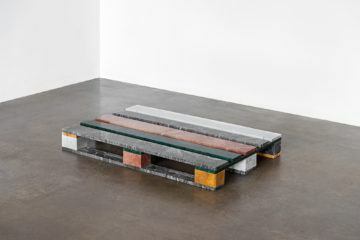 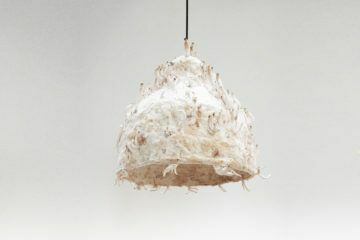 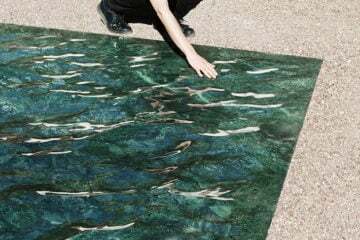 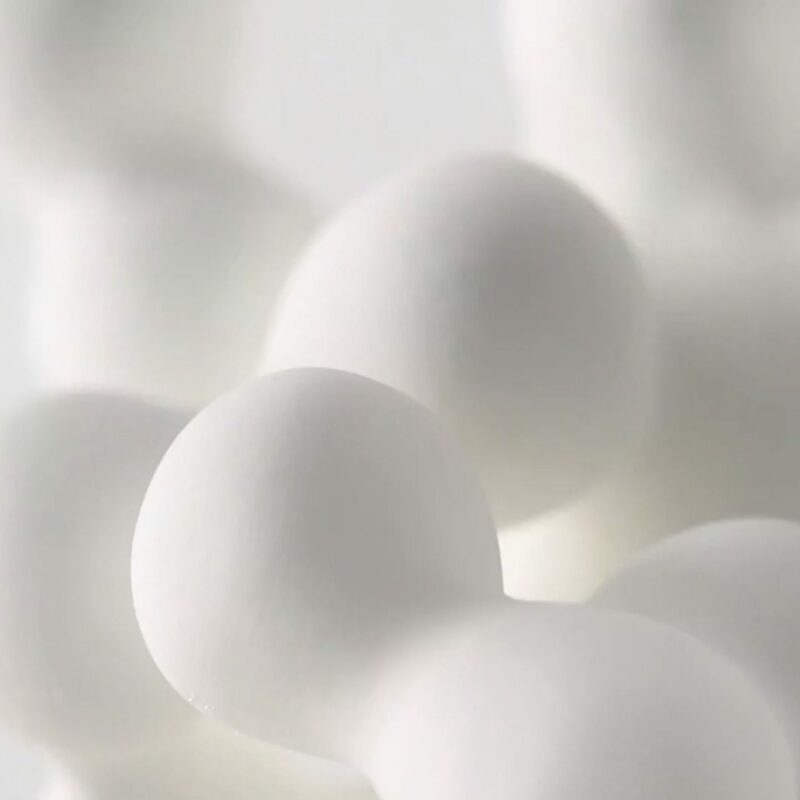 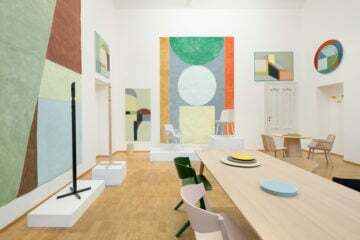 In a statement about the idea behind the project, the designer says: “Underneath the surface of water is a unique environment that exudes an energy which is completely opposite from that which is surrounded by air. 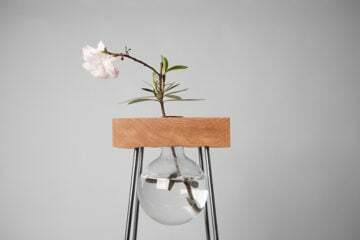 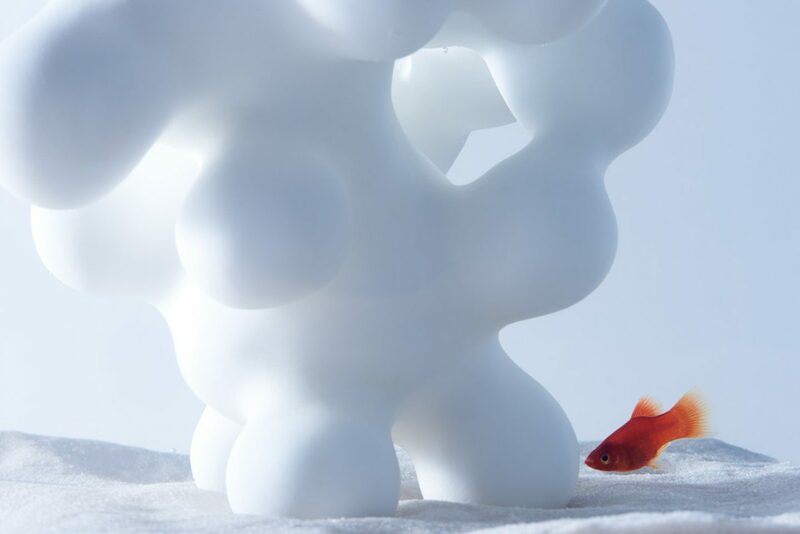 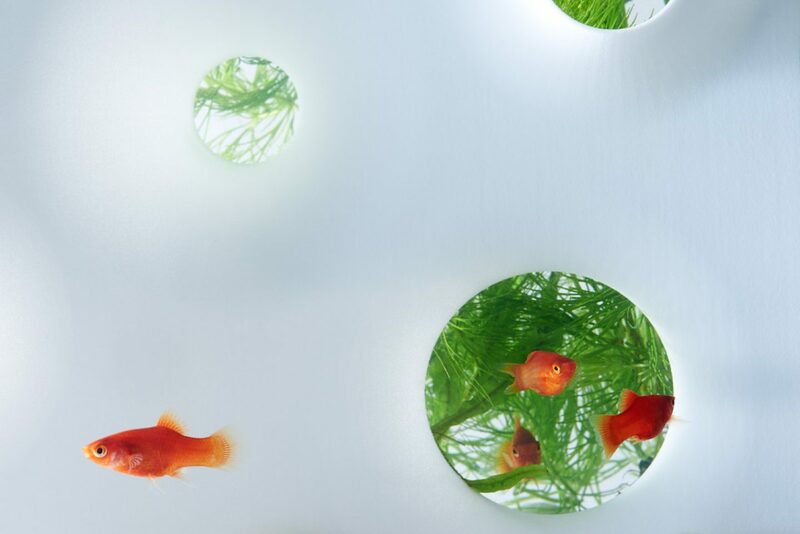 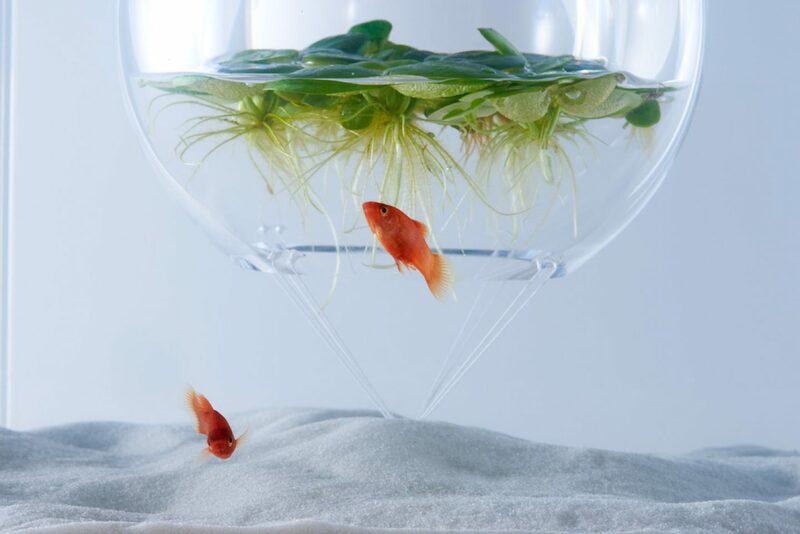 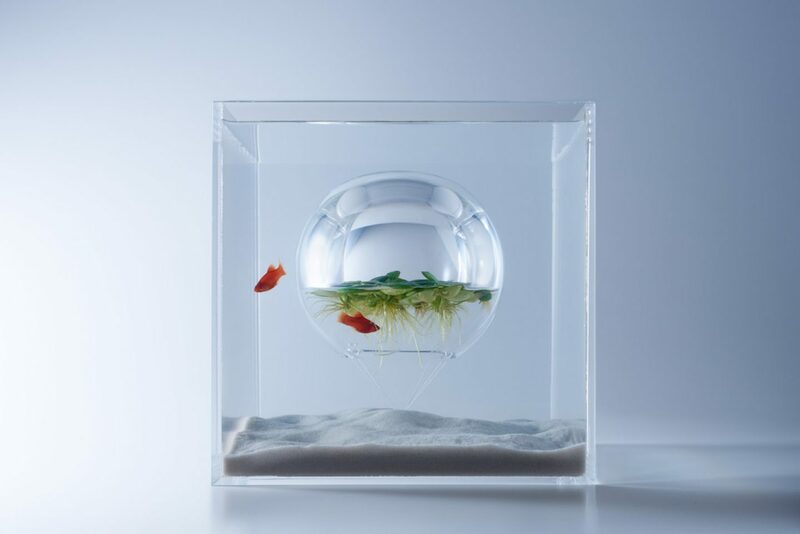 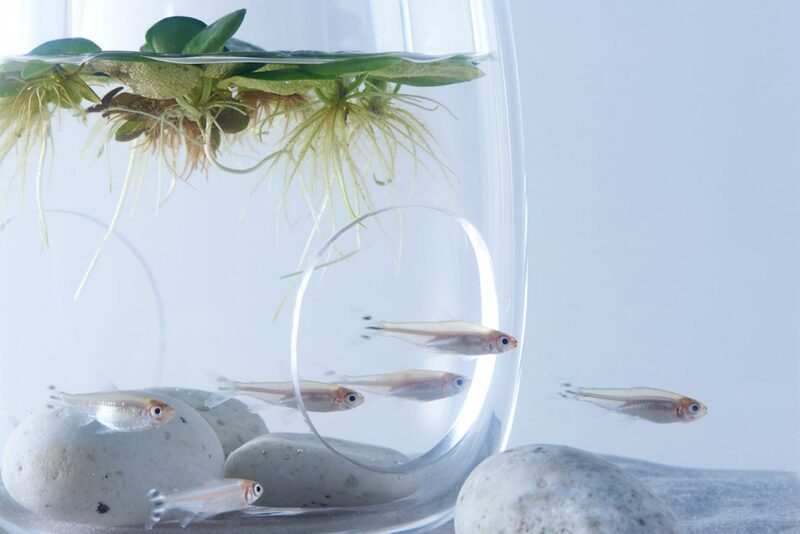 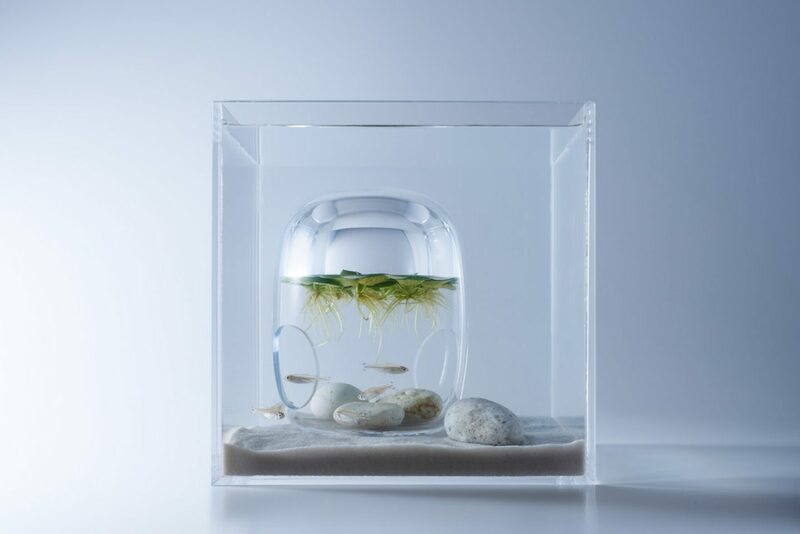 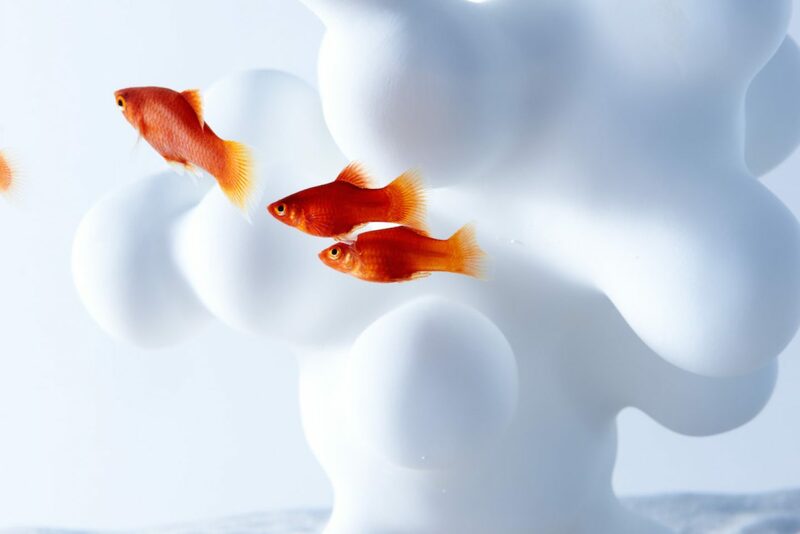 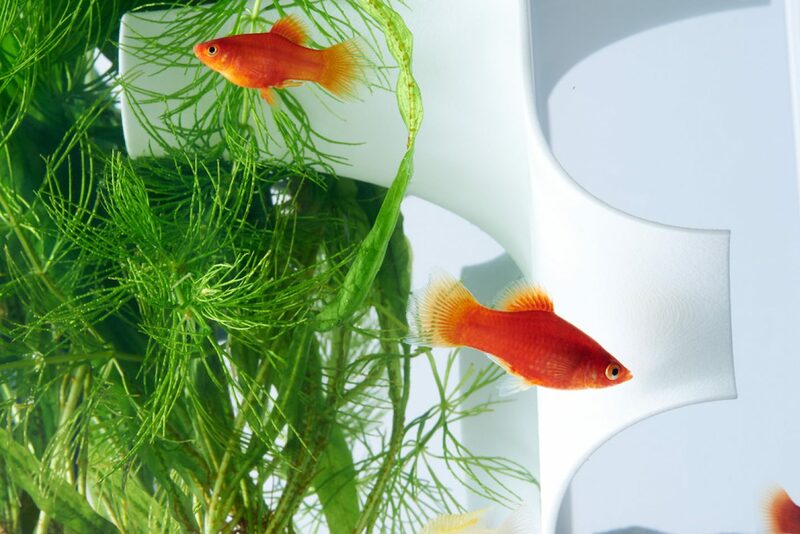 The inner space of this fish tank is created by combining two simple elements of container and water, with an extraordinary world created that differs from the world with air.” For more home accessories, take a look at our shop.